HP C4813A No. 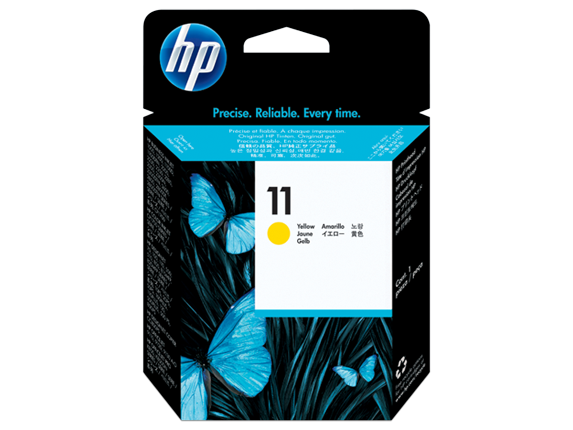 11 Yellow Printhead - Lasts for approximately 24,000 pages. OEM Code C4813A.